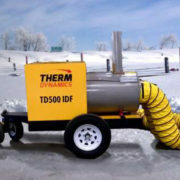 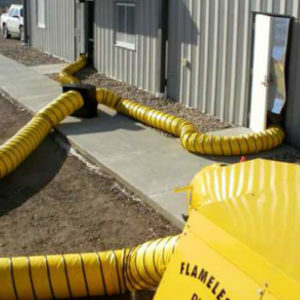 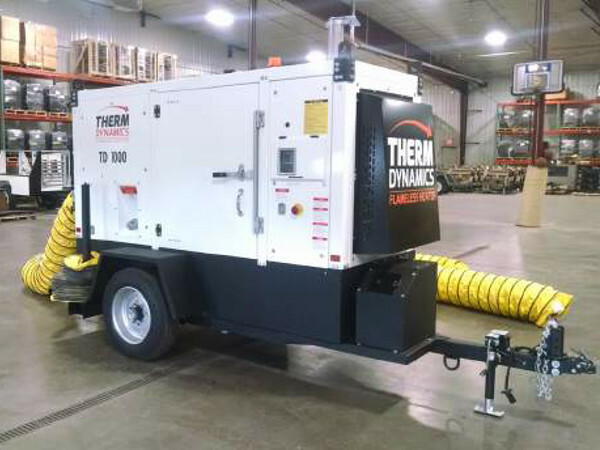 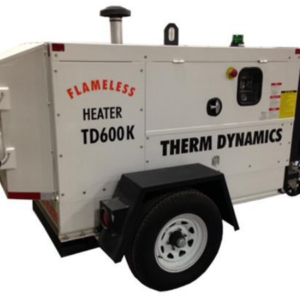 Ideal for applications where an open flame or spark-risk is out of the question; the TD1000 excels at providing 1.0 million BTUs of clean, dry heat. 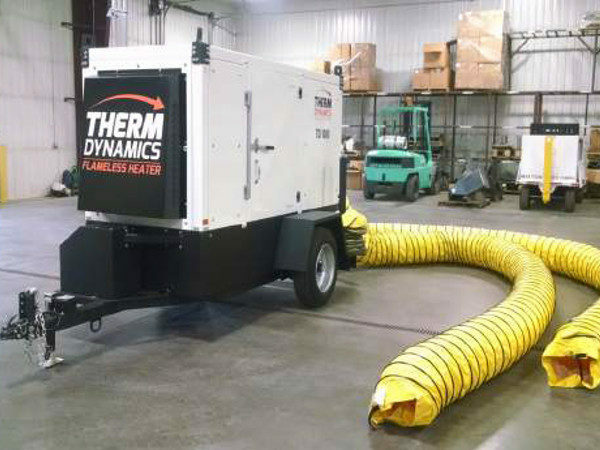 standard on this equipment. 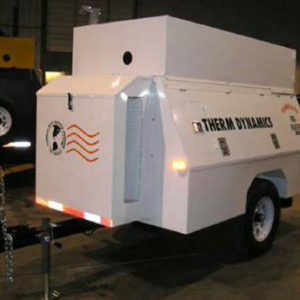 The oil is heated and circulated, not burned, providing a clean pollution free discharge to the target environment. 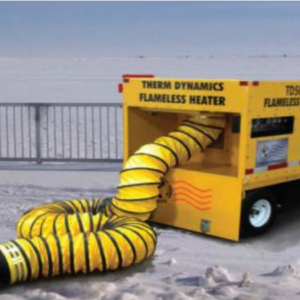 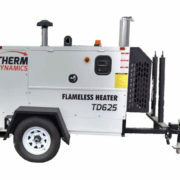 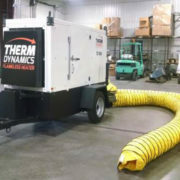 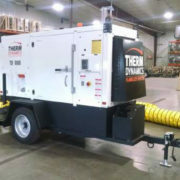 Safety features are incorporated to protect the investment of your Therm Dynamics heater. 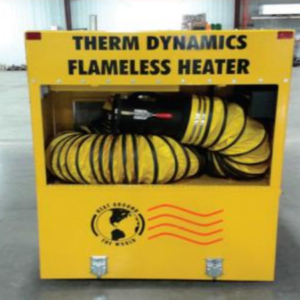 All heaters are equipped with a set of four shut-off switches that terminate the engine when excessive pressure, speed or water temperatures are detected.